In today’s connected world, competitive advantage hangs on the end-user experience rather than solely on individual applications. Seamless end-user experience and business process tend to continually expand business network. We @ Trinetra work focused on our customers and the long-term success of their businesses. It is with that focus that Trinetra brings you a new Live vehicle tracking feature, where clients can monitor the real time movement of vehicle(s) for the selected duration. 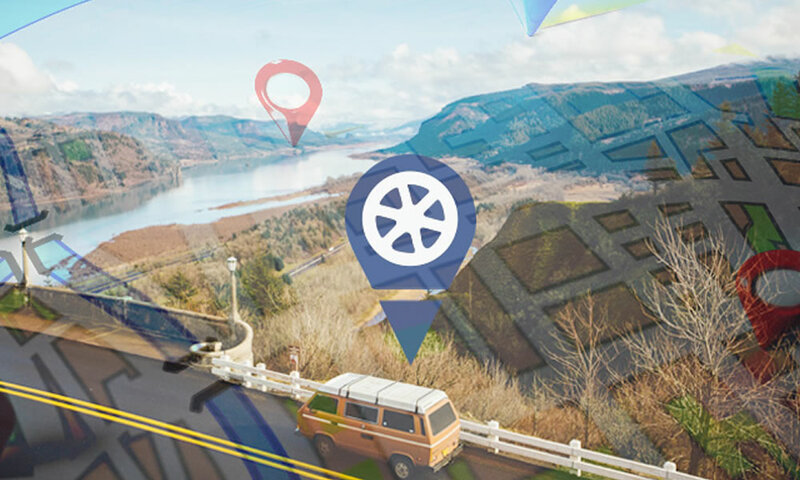 Trinetra has been designed in a way that our software will provide the most usable and user-friendly Vehicle Tracking platform available on the market today. To help our valuable customers we have come up with the Live Tracking of vehicles which are on the move. This feature of Trinetra is aimed at providing details of vehicle movements at very short intervals for a fixed time period. At an instance upto 25 vehicles can be monitored under Live Tracking, which makes tracking pretty nifty. Client can choose the vehicle they want to track, with the duration and the reporting interval (as to how many meters once you need the update). Based on Live tracking, the full screen map opens to display the moving vehicle(s) as per the defined reporting interval. Numbering and marker colors can be used to uniquely identify the vehicles. Upon completion of the set duration, the live tracking will be automatically disabled with an intimation to the respective stakeholder. Track all your vehicles at any time and see historical locations with detailed information of all activities with Trinetra’ s Live tracking feature, to know more about us in detail Leave us an enquiry.